YOU LOVE IT! NOW LIVE IT! Yes, I would be interested in a tour. By submitting this form, Fashion Focus Hair Academy will contact you to see if you have any further questions. We take privacy very serious and will never share information with any one. 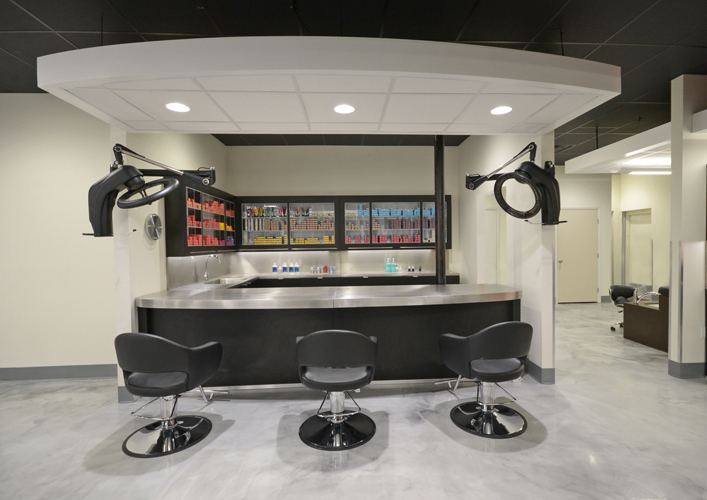 The Pivot Point LAB is a ground-breaking integrated social learning environment, built specifically for you and the beauty industry. content, creativity and a collaborative environment to enhance personal learning experiences. 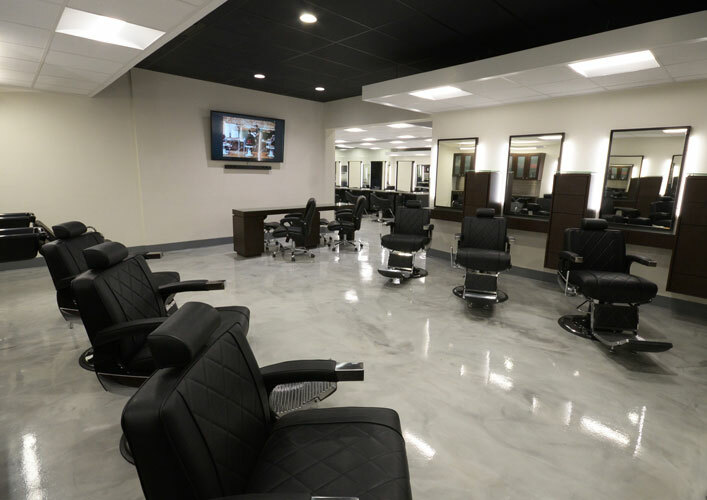 The owners of Sarasota’s Fashion Focus Hair Academy recently renovated the salon training facility to coincide with the 30th anniversary of its founding. 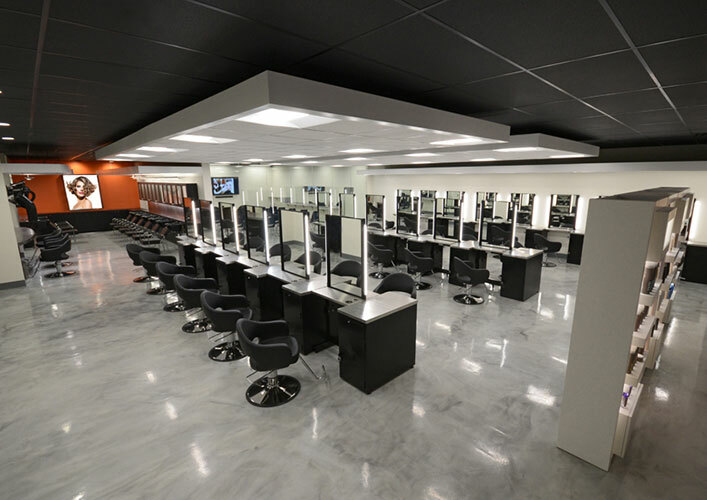 PHILOSOPHY: Our commitment to the students of Fashion Focus Hair Academy is to enhance the level of their education so they will be successful in their career endeavors. We feel that extensive training in the fundamentals, technical abilities and "people skills" is the key to a prosperous career. With quality education and staff, and our modern facilities, we prepare our students with the confidence and skills necessary for their chosen career. 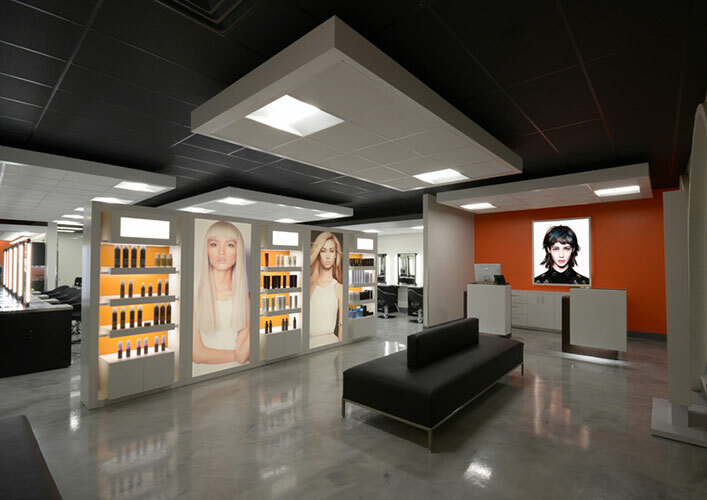 OBJECTIVE: Fashion Focus Hair Academy is dedicated to provide basic and advanced training toward successful employment so that our graduates may make a significant contribution to our community and the beauty industry. 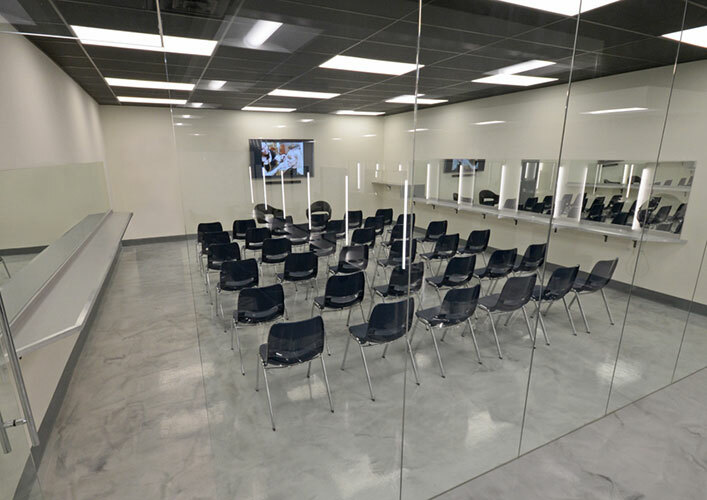 The Academy will prepare each Cosmetologist student to pass the State Board Exam and Nail Technician and Facial/Skin Care students for their certification. Pivot Point education is about you. We believe in people and their potential to take a passion for the crafts of cosmetology and elevate them to an art. 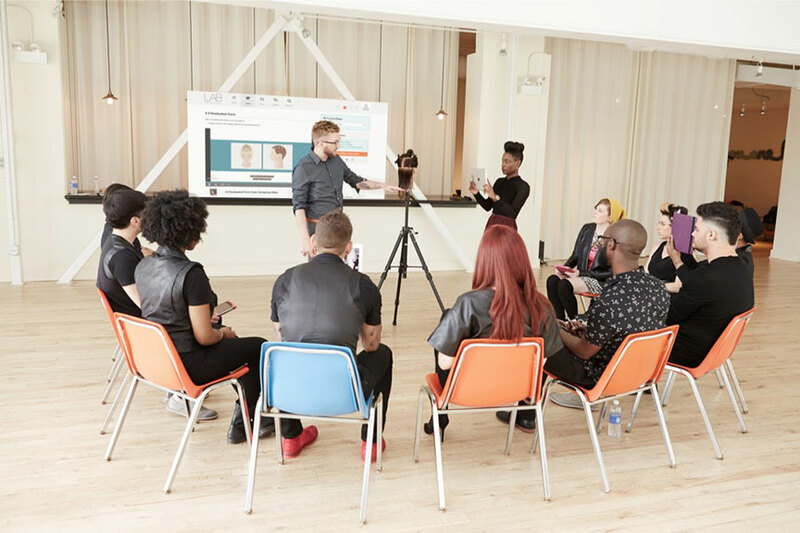 We are committed to our mission of empowering you—the next generation of beauty professionals—with education that allows you to design the career you want. 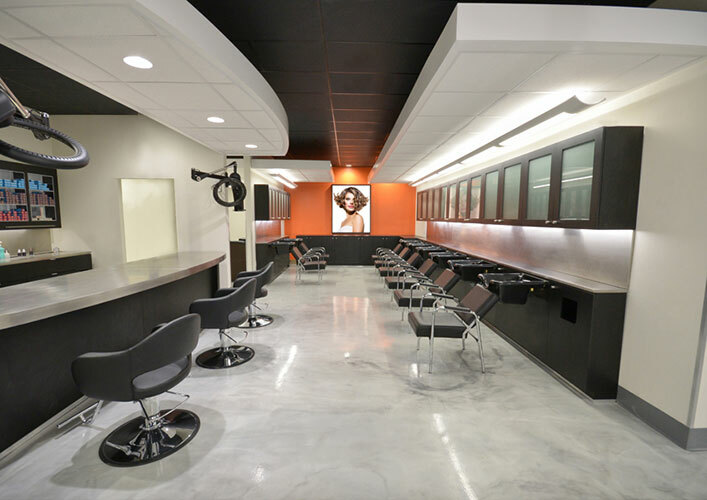 Select a thumbnail to view larger images of our newly remodeled academy. Contact us to setup an appointment to learn how you can get registered for your training! Bradenton Internet Marketing by Noble Webworks, Inc.